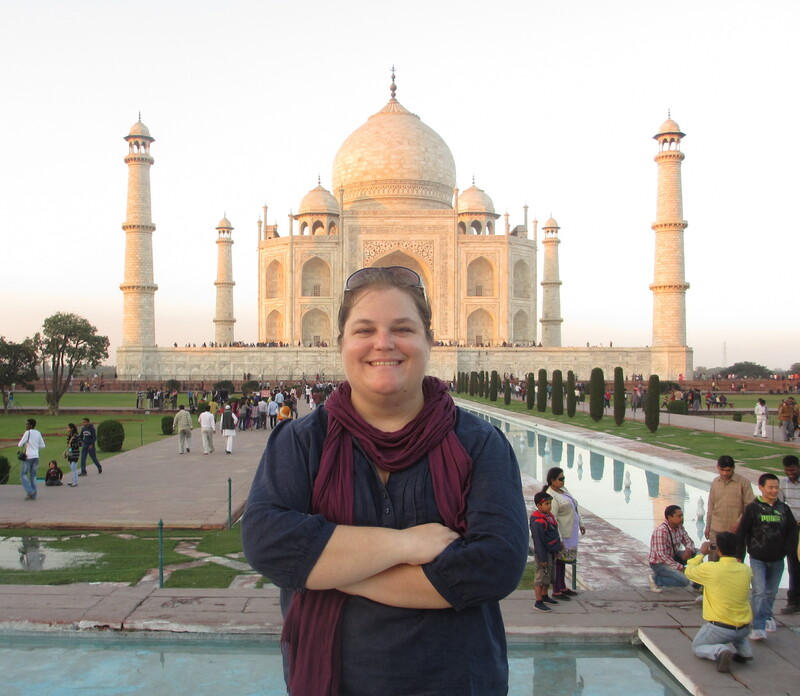 Home/ Posts Tagged "Things to do in India"
The 2014 Jaipur Literature Festival kicks off next month. For five days in January, thousands of people will gather at the Diggi Palace in the Pink City of Rajasthan to talk about books, ideas, and the world. 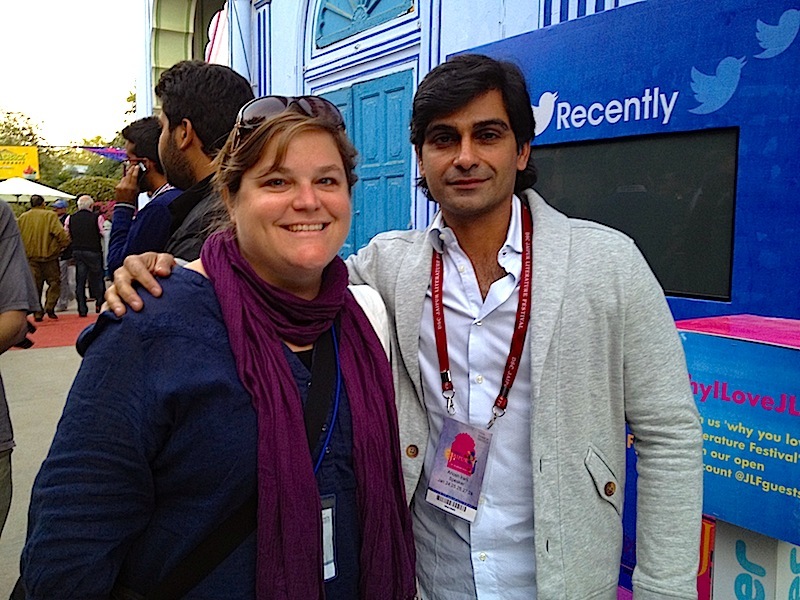 I had the great fortune to attend JLF this past year and wish I could go again this year. If you find yourself in Rajasthan next month, here are 10 tips for making the most of the Jaipur Literature Festival. Few things compare to the Taj Mahal—the most photographed site in India and perhaps one of the most recognized buildings in the world. When one finally visits the stunning white marble mausoleum of Mumtaz Mahal and Shan Jahan, it seems almost unreal. Here are a few tips to help make your once-in-a-lifetime visit a little smoother. I recognized her before she caught my eye. In jeans, turtle neck, track suit jacket, and loose ponytail, she was unlike most of the young women I’d seen over the last five days at the Diggi Palace festival site. In trendy clothes with smartphones and long flowing locks, the young women at the Jaipur Literature Festival were the very model of the modern teenage girl, both at home and in India.